These days I call myself a runner...: 10 weeks to go!! 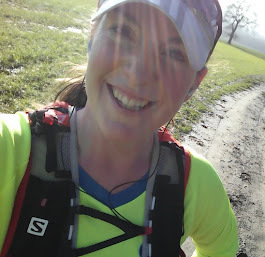 As the Thames Path 100 event comes ever closer, I am starting to believe how real it is, and accepting that I will be taking part in this epic event. It's just 10 weeks away, on 3rd May. Although I know lots of people who run 100s regularly, and a fair few who run further too, I'm determined not to let that undermine just how big a deal this distance is going to be for me or let myself get complacent. 100 miles. In 24 (and probably a few more) hours. That's a very long way, especially when the furthest I've ever run before, all in one go, is 52 miles. But I have a plan, and it's going well. I've managed to stay injury free so far this year, am having regular sports massages, and although it's still very minimal, am doing more stretching than I ever have before. After yo-yoing for a few weeks (in fact, my whole life! ), I'm now feeling more committed to my weight loss plan that will hopefully see me back at 10 stone by the 100 miler. I've done 3 ultras and a marathon so far this year and am booked up for more too. Between now and the 100, I have the St Peter's Way 45 miler, XNRG's 2 day Cotswold Challenge, which is 57 miles, and 4 marathons, which all just form part of my training and should set me in good stead. I know I'm probably going to be less trained than many others on that start line, but I'm doing as much as I can, and my plan sees me running an average of 45 miles a week, going up to two 65 mile weeks, peaking at 70 miles. Hopefully I can stick to the plan and get the miles on. 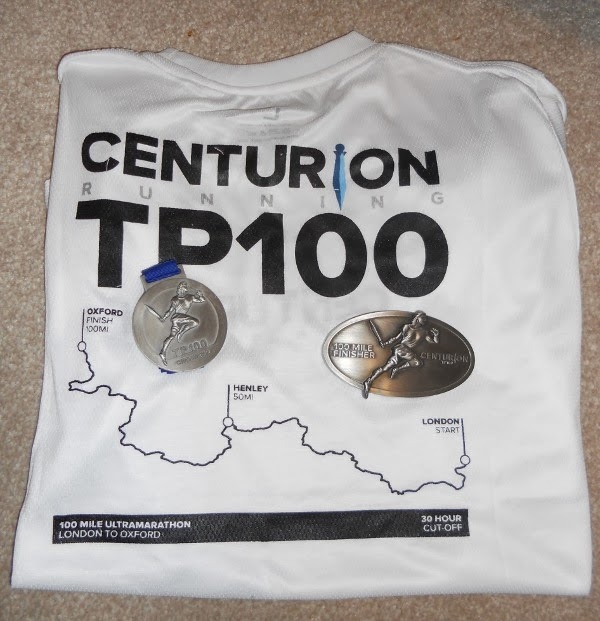 So, from now on in, it really is all about the TP100. Although work is busier than it's ever been, I need to try and concentrate on getting ready:- physically, mentally, and doing my shopping to get my kit together. I'd been planning to run in my Salomon Speedcross, but found a hole in them this morning - need to buy some new ones pretty quickly so I can get comfortable in them before the race - and I still don't have a waterproof coat I'm happy with, or a solution for my Garmin lasting the whole race, or my headtorch lasting the whole night. As you can see, lots to think about and sort still, but although there are some nerves already, they're very much in the back of my mind. On the whole, I'm already very excited. It is getting exciting, I may only run half of it because of the GUCR at the end of May. nice one Naomi. Enjoy the mud at St Peters. How exciting! I will have my fingers crossed that the path has dried out a bit for you! !